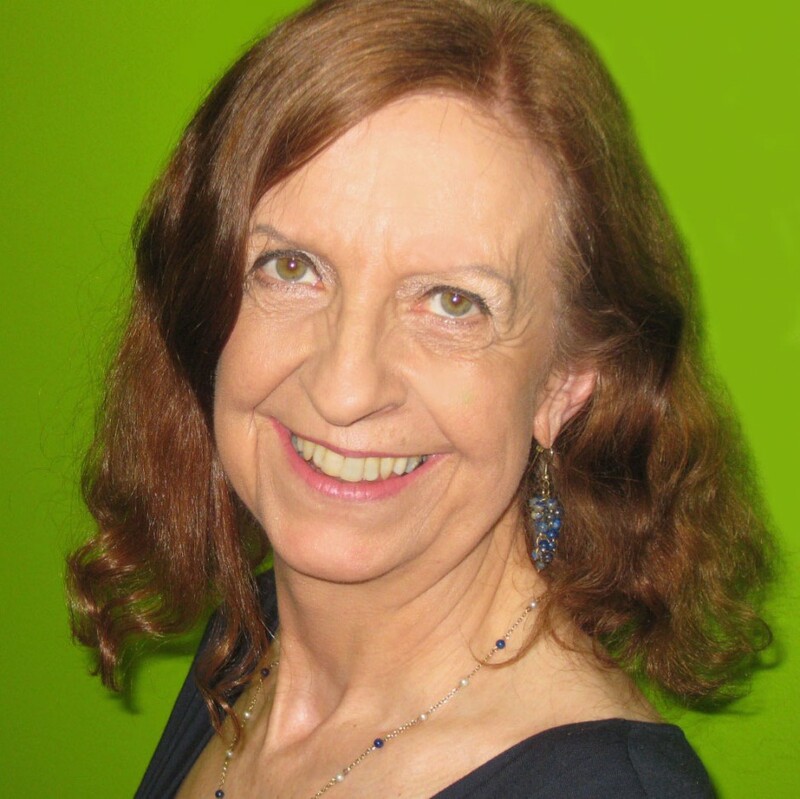 Sue is a freelance Executive Producer and Consultant, specialising in children’s and family drama. Recent credits include ‘The Lodge’ (Disney), ‘Jamie Johnson’ (CBBC), ‘Apple Tree House’ and ‘Waffle the Wonder Dog’ (CBeebies). Her producer credits in children’s television cover all genres from drama and comedy to documentary and magazine, including BAFTA award winners such as ‘Coping With Relatives’ and ‘The Ant and Dec Show’. For 18 years she was at the BBC, first as an Executive Producer in Education Production and then as Head of Education for BBC Children’s, where she exec’d a wide range of schools programmes from hard-hitting teen drama to pre-school puppet shows, and was responsible for the birth of ‘Tracy Beaker’. Sue was then part of the CBBC commissioning team for 9 years, with responsibility for all independently produced drama including ‘Eve’, ‘So Awkward’, ‘Hank Zipzer’, ‘Roy’ and ‘Rocket’s Island’, as well as helping to establish ground-breaking cross platform dramas ‘Dixi’ and ‘Secret Life of Boys’. Sue is chair of the CMC Advisory Committee.